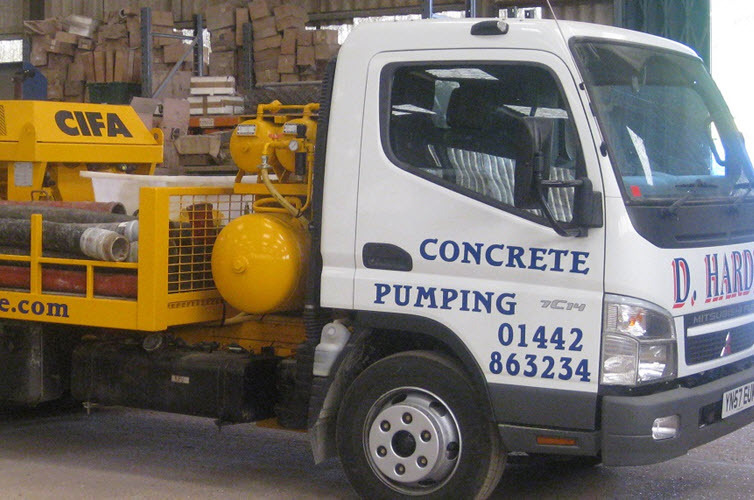 A local family business you can rely on for all your Ready Mixed and Concrete Pumping needs. 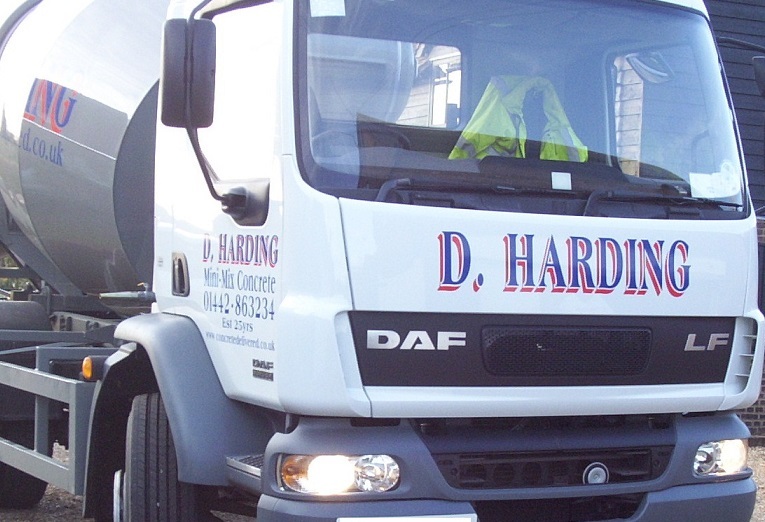 Hardings Concrete was established in 1979 in Hemel Hempstead. The company still is based from the same plant but also has plants in Watford, Abbots Langley, Luton, Aylesbury, High Wycombe, Beaconsfield, Uxbrdige, and Cambridge. This network of plants gives us ability to deliver in most towns in Herts, Beds, and Bucks. We also now deliver in Cambridegshire. 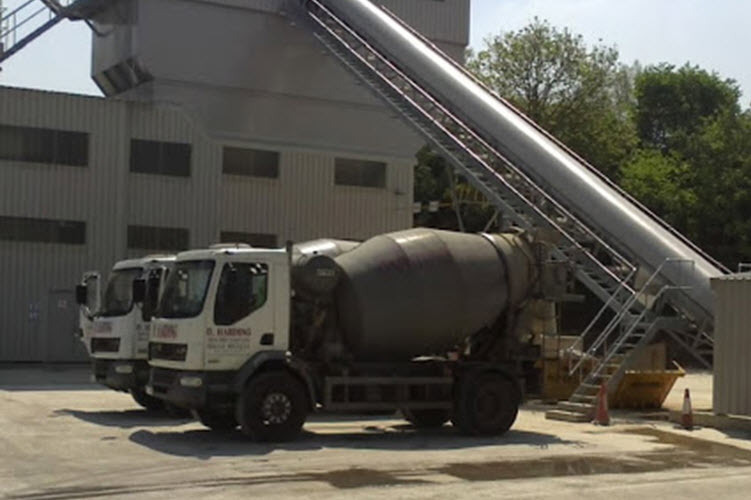 Ready Mixed Concrete is our core product and we have been delivering mixes from our Hemel Hempstead plant since 1979. All of our mixes and quality assured and are above and beyond the regulatory standards. If you click on Our Services you will see the variation of mixes we can deliver and specific mixes can also be designed for each job. 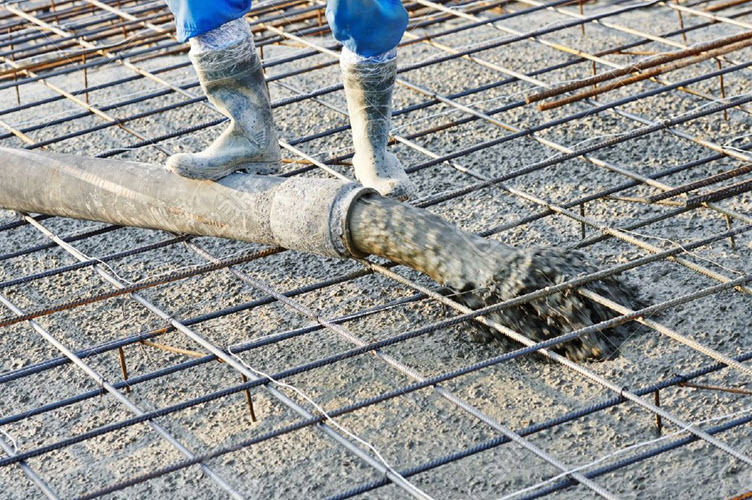 Each application will have a different mix whether you are pouring foundations, doing a driveway, and creating a stable block, we will have a mix specific for you. 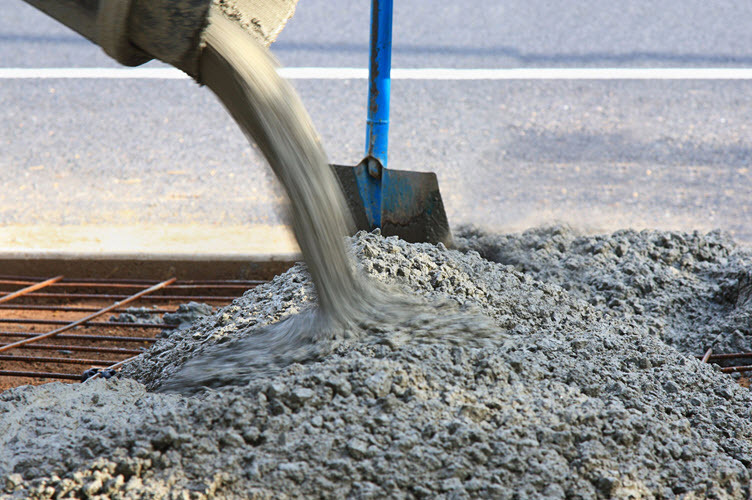 We can also provide 10mm aggregate, fibre mesh, and add-mixtures, such as AEA. We also produce a water tight concrete and all our mixes can be turned into pumpable mixes. Our main base plant in Hemel Hempstead is a brand new plant and has new computer operations to provide accurate ticketed mixes. At Hemel Hempstead out materials are kept inside to decrease weathering of our materials. We operate mini mix lorries which are easier to manoeuvre and can carry up to 4.5 cubic metres in one load. We also operate a 6 cubic metre truck and can hire in 8 cubic metre vehicles for bigger jobs. You can see our truck sizes by visiting Our Trucks page. 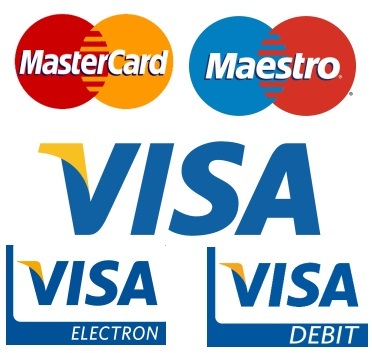 We serve the trade and DIY and hope you will find our long established family business the friendly choice.